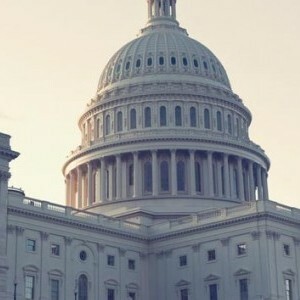 Politicians in Congress are pushing to reinstate the global gag rule – a dangerous policy that bans foreign organizations from receiving U.S. family planning aid if they even mention abortion. A lot of politicians are pushing over-the-counter birth control these days — but there is a right way and a wrong way to do it. The wrong way is promising to make birth control over-the-counter while simultaneously pulling the rug out from under the birth control benefit, like some politicians are doing. The right way to do it is with a new bill in Congress, the Affordability IS Access Act, which would make the birth control pill available over-the-counter while protecting the insurance coverage that keeps it affordable. 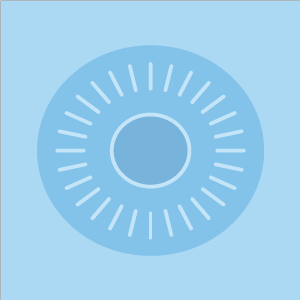 A new bill in Congress could make the birth control pill available over the counter – while protecting the insurance coverage that keeps it affordable. That means greater access to birth control, for everyone. Right now, lawmakers are deciding where they stand. Ask your senators to co-sponsor the Affordability IS Access Act. 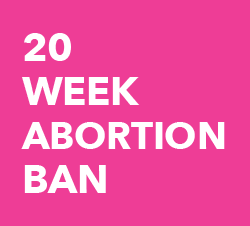 It's National Women's Health Week and anti-women's health politicians in the House of Representatives have chosen to launch yet another attack by voting on a bill to ban abortion at 20 weeks nationwide. People have a perception that women who terminate at a later stage just don’t want to be pregnant anymore or are selfish because they don’t want a sick baby. But this is not something I did for myself. This is something I did for him. A new poll from Vox shows that views on abortion policies are not black and white, and that many people have moved beyond the “pro-choice” and “pro-life” labels. More women than ever have entered the workforce (thanks in large part to expanded access to birth control, which has allowed women to pursue their education and careers) — but workplace leave policies haven’t kept up with this progress. 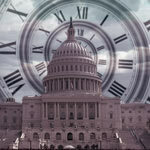 That’s why Sen. Patty Murray (D-WA) and Rep. Rosa DeLauro (D-CT) have reintroduced the Healthy Families Act, which would help ensure working women and families can take paid sick leave. 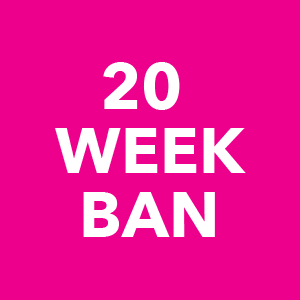 States across the country are moving 20-week abortion bans in part of a coordinated campaign to chip away at abortion access now, ban abortion altogether in the end.